The world is changing fast. There was a time in history where people would not accept a ride from strangers or sleep in a stranger’s home. Some people still feel bad about sleeping in a stranger’s home. In order for you to conceptualize the change that has taken place over the past couple of years, you should imagine that a couple of years ago we used to use digital cameras to take pictures of our friends and family. Now everyone seems to have a smartphone. There is no doubt that the world is changing and it is happening fast. 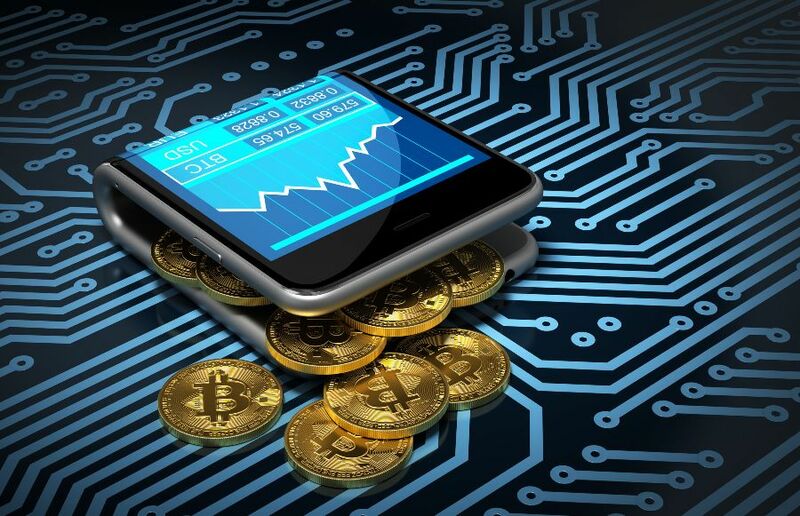 In 2009 cryptocurrency entered the world stage as a major disrupter after bitcoin was popularized by the infamous e-commerce marketplace silk road. There are now many different kinds of cryptocurrencies, like bitcoin, litecoin, dorge coin. A lot of people before 2017 thought that cryptocurrency was only used for shady transactions A survey proved that more than 58% of Americans didn’t know if owning bitcoins was legal or not. It is not illegal to own bitcoins. They are considered by the US treasury as assert and not currency. Cryptocurrency like bitcoin has proven to be a major industry disruptor. It has proven to be a major industry payment disruptor. Instead of having credit cards to perform transactions a lot of people now depend on cryptocurrencies. Like Netflix, Airbnb, and Uber, cryptocurrency has proven to be able to disrupt an entire industry. Opening a cryptocurrency wallet is free and time effective. This means that small business owners no longer have to waste time waiting for a background check to go through. Cryptocurrency offers speedy online transactions that don’t have to wait for 2 business days to be cleared.